It was my first time traveling to India. The first stop of my month long trip around India is Kolkata. I didn't know what to expect aside from the stereotypes about India I've heard from friends. I kept an open mind on what to expect as the hours of my flight from Kuala Lumpur to Kolkata wilted away as the plane made its final descent. 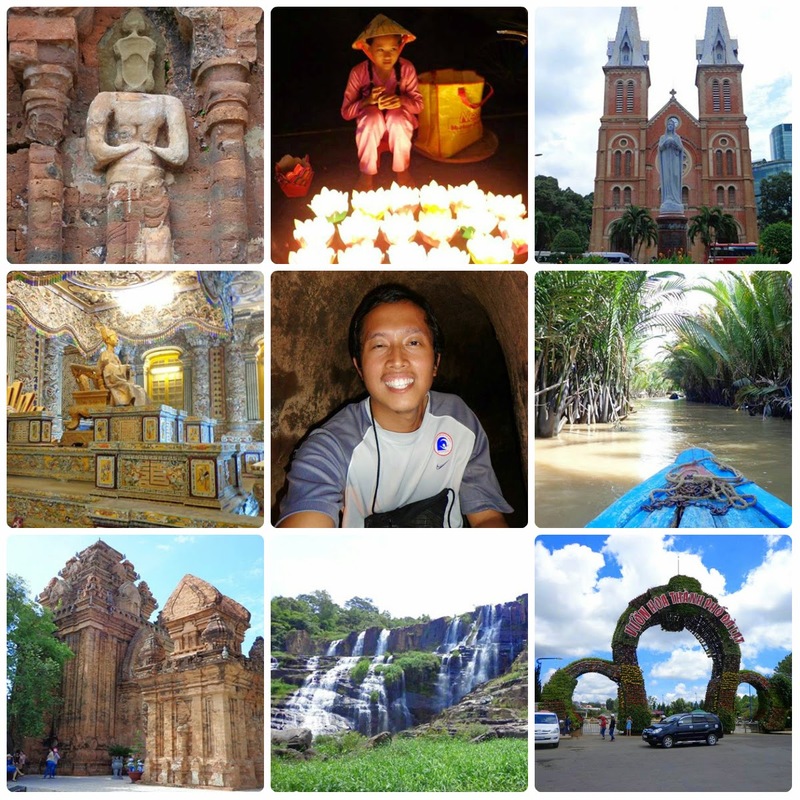 During my second trip to Vietnam, I stayed for approximately 3 weeks. I traveled from Ho Chi Minh City to Hue, then back. It was a fun trip and I managed to stay within my budget. Da Lat was the last stop I visited during my three weeks adventure in Vietnam. The cool weather was refreshing; it was definitely different compared to the usual hot, humid, and rainy weather I experienced in the country. 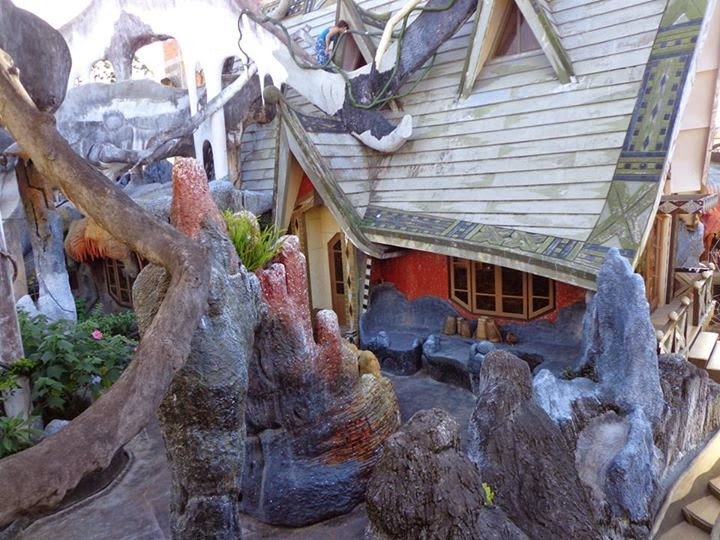 I was in Da Lat during my last few days in Vietnam. I was looking for something to do other than go canyoning because it was quite expensive and I was at the tail-end of my budget. 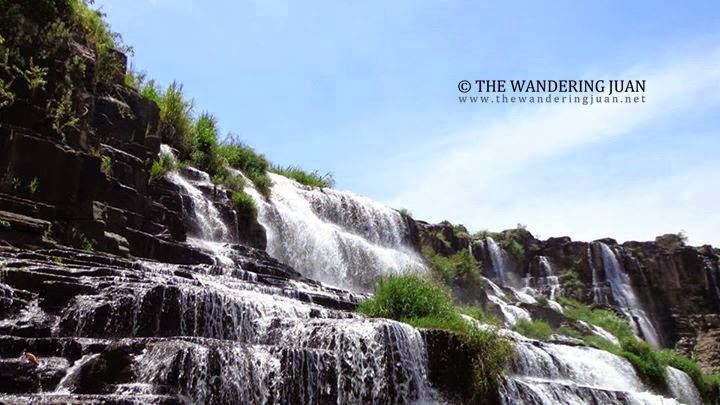 A friend who has been to Da Lat told me about Pongour Falls. After seeing some pictures, I decided to head to see the waterfalls.